Go WILD with our April Specials! 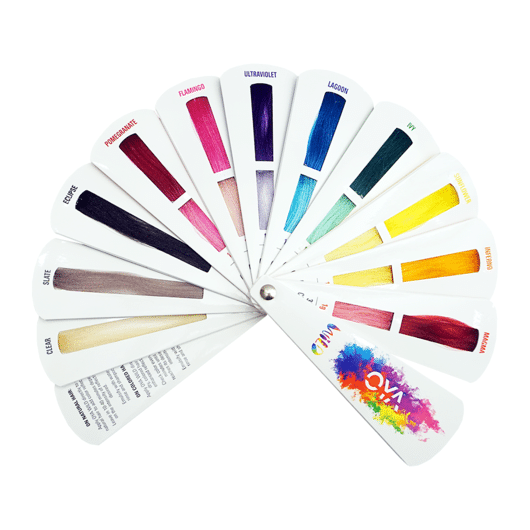 Go BOLD this Spring with Oya’s WILD collection of vibrant hair colors. Choose from the following colors: Magma, Inferno, Ivy, Lagoon, Ultraviolet, Flamingo, Pomegranate, Eclipse, Slate, Clear, or Sunflower. Choose from product names like Davines, Obagi, Newsha, Wilma Schumann, Saphira, Isola, Ouidad and more! 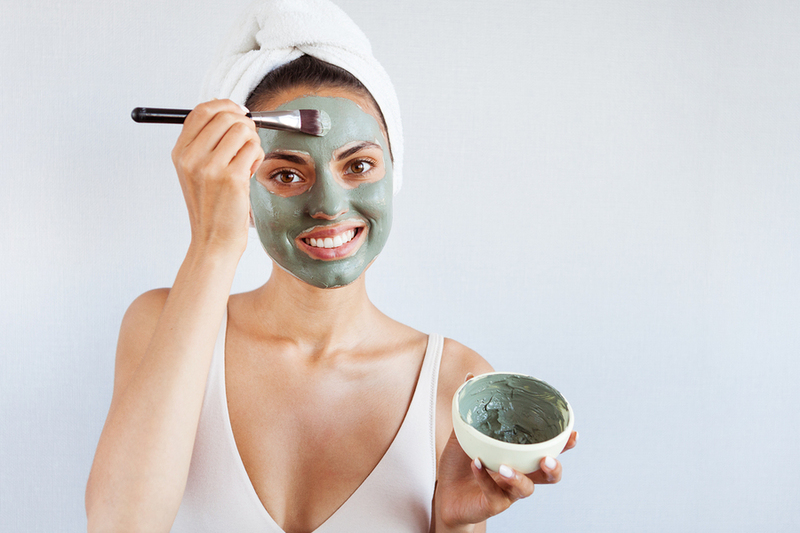 This dynamic seaweed facial contains 8 amino acids and is rich in trace elements such as zinc. This mask tones, firms, re-hydrates and moisturizes the skin. Includes Hydrating Collagen Eye Pads. 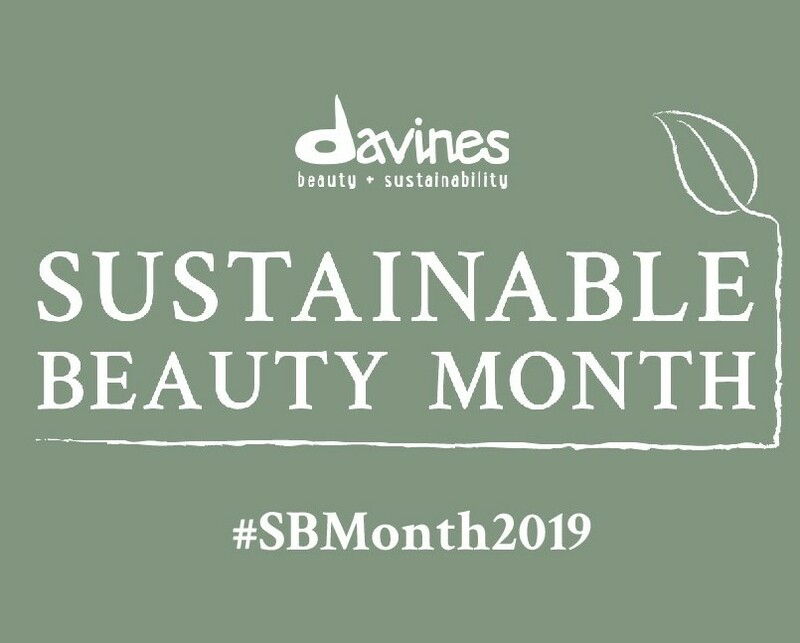 To continue the mission behind Prado Salon being an eco-friendly company, we have teamed up with Davines in honor of Sustainable Beauty Month!